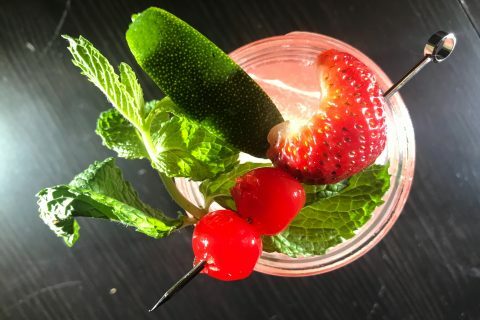 Beer Cocktails are quickly becoming far more prevalent than ever before and I have been expanding my mixology horizons by discovering new and creative recipes that perfectly meld together the best aspects of both beer and liquor. 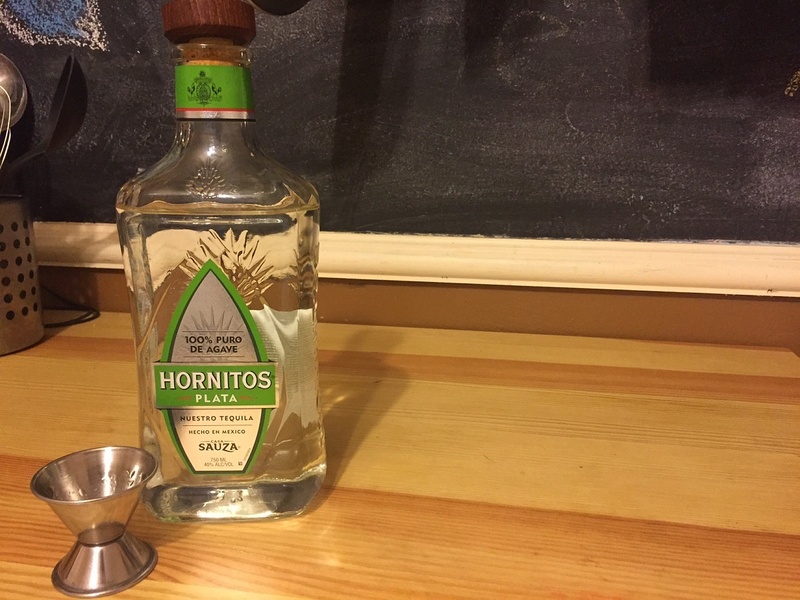 Hornitos Plata is an impeccably balanced tequila that drinks quite well on the rocks with just a wedge of lime, but when you use it as part of a cocktail it truly shines as a top-shelf liquor base. Dos Equis is my favorite Mexican Lager to sip during hot summer days so it was the natural choice to use during my beer cocktail experiment. 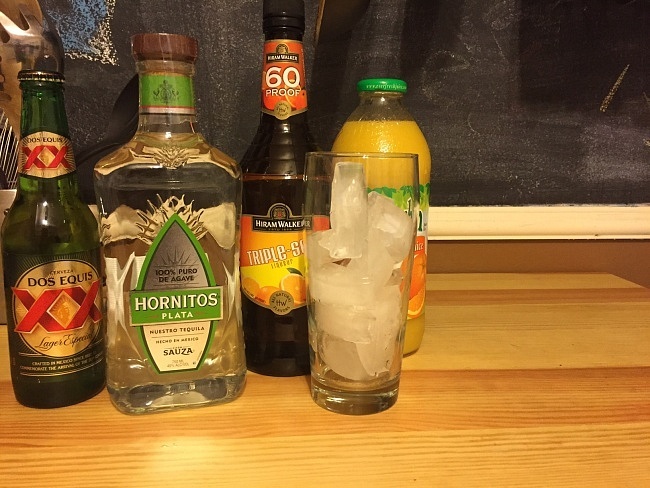 Pour the tequila, orange juice, and triple sec into an ice filled lager pint glass and stir. Top off the remaining volume with your Mexican Lager of choice while stirring very gently as to mix the contents completely without building an overwhelming amount of white foam. 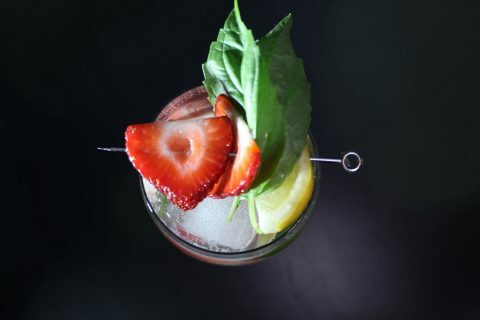 Garnish with a lime if you wish and enjoy! 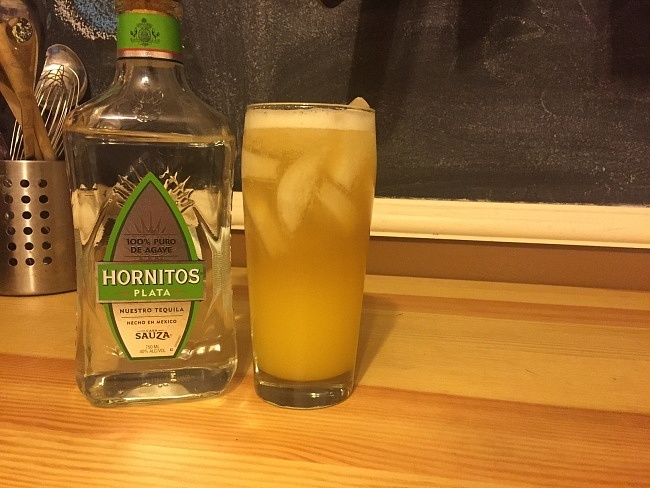 Celebrate fall with a margarita inspired Hornitos Plata Tequila Beer Cocktail; it takes the best aspects of your favorite mexican lager and combines it with the refreshing and multifaceted margarita creating an amazing and innovative cocktail that every home bartender deserves to master.